Boots are an investment... actually a depreciating investment so it's important to care for them especially with the winter months coming on to keep them as fresh as you can for as long as you can. 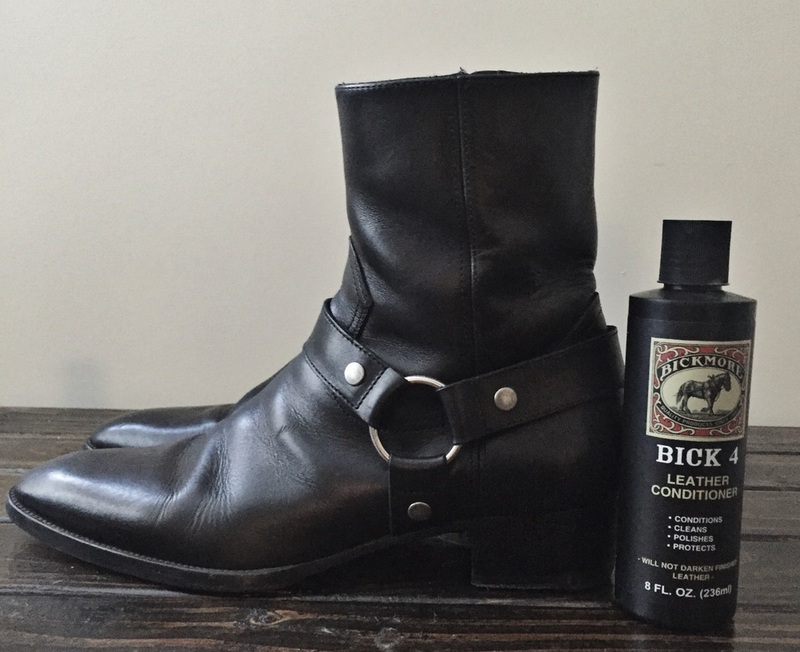 If you are lucky enough to live in Los Angeles or a climate similar, boot care can be very minimal due to the fact that we don't deal with much weather but I have first hand tested these 2 products in all different climates and these are my choices when it comes to a protectant from dirt and water. Also even if you are lucky in the weather aspect your boots tend to dry out quicker in these desert "like" climates and these options will help with that too. Back 4 Leather Condition get it here. KIWI Boot protector "Suede" get it here.